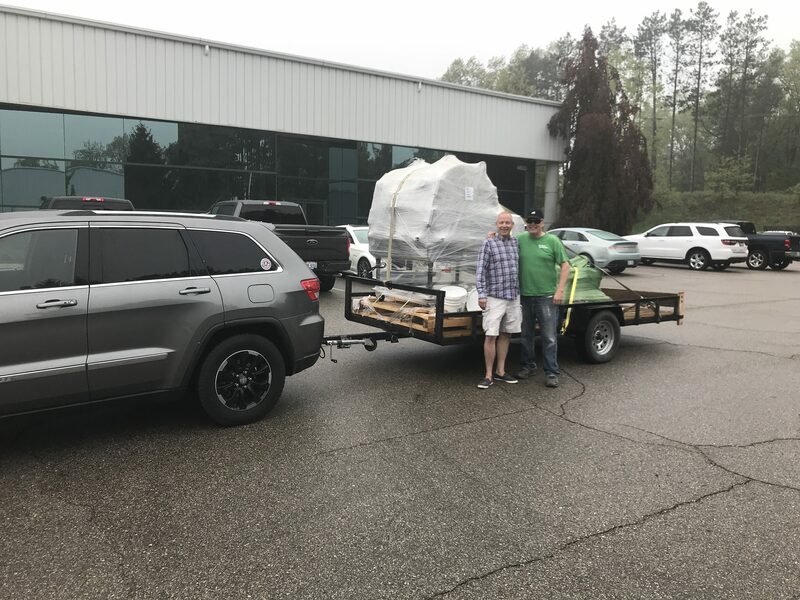 We delivered our second load of bbq supplies to the 3-238 in Grand Ledge, Michigan. 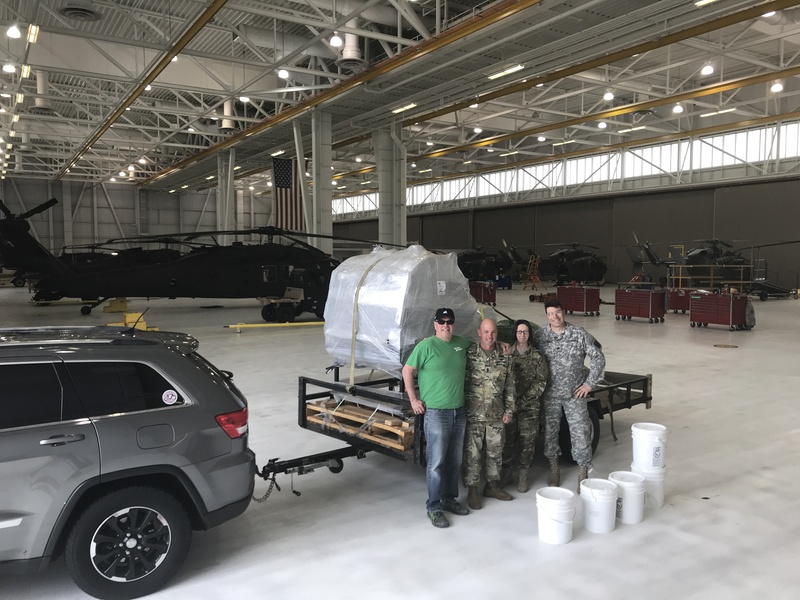 The Michigan Army National Guard’s NCO organization responsible for entertaining the troops is the new owner of this beautiful ABS (American BBQ System) Judge competition smoker. The troops are thrilled and so are we. Thank you to all of our listeners and supporters that helped make this happen.